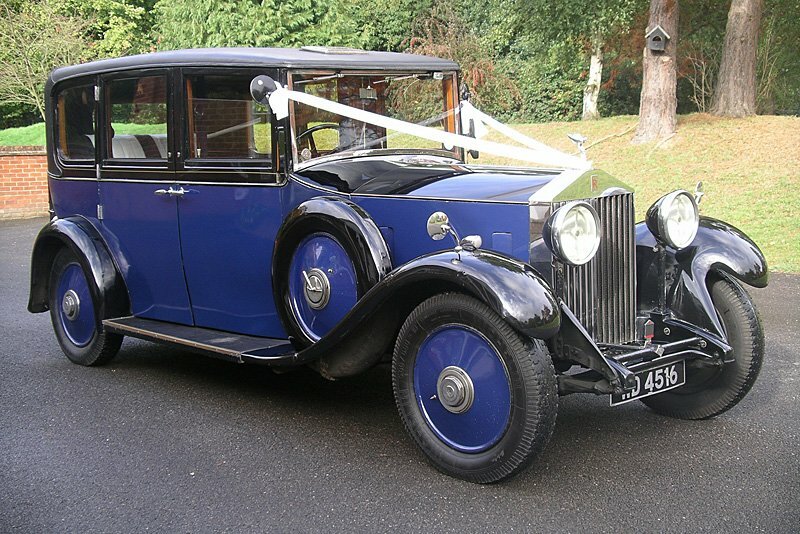 Ages Past offers what is probably the finest collection of privately owned, genuine, vintage and historical vehicles for hire in the whole of the South East of England. 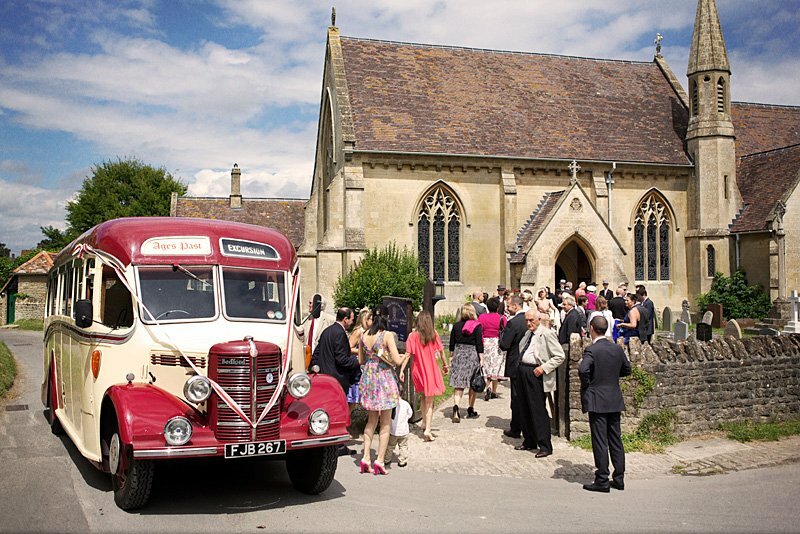 Our vehicles are all genuine originals and will help enhance your wedding, prom or special event and add a unique flavour to your day. 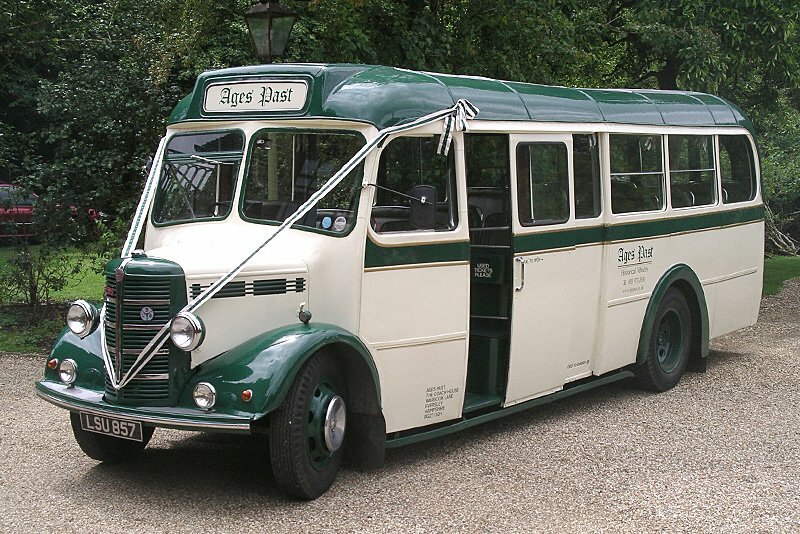 The is no need to wait for a special anniversary or event to hire one of our vehicles, why not take a trip to London or the seaside in a charabanc or maybe hire a vintage coach to take you and your friends to a sporting event – the possibilities are endless! Weddings are our speciality. All of our vehicles are all genuine originals and not reproductions. 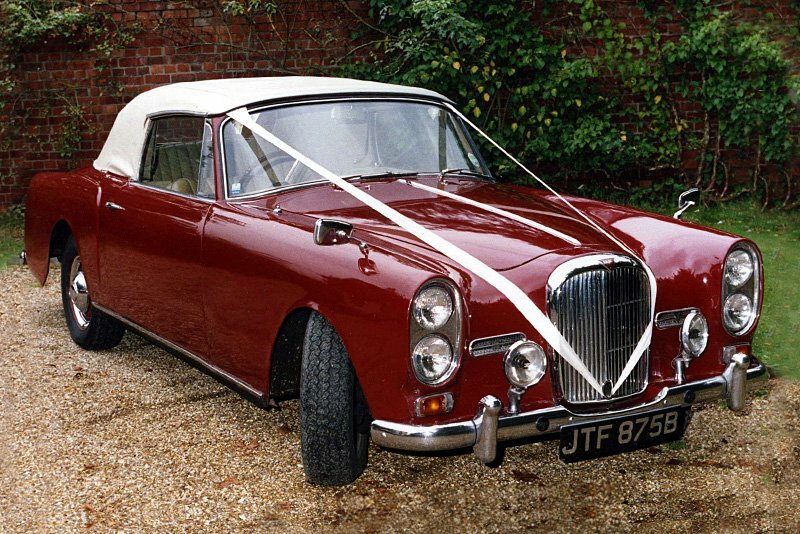 We have been privileged to provide cars for over five thousand weddings to date. 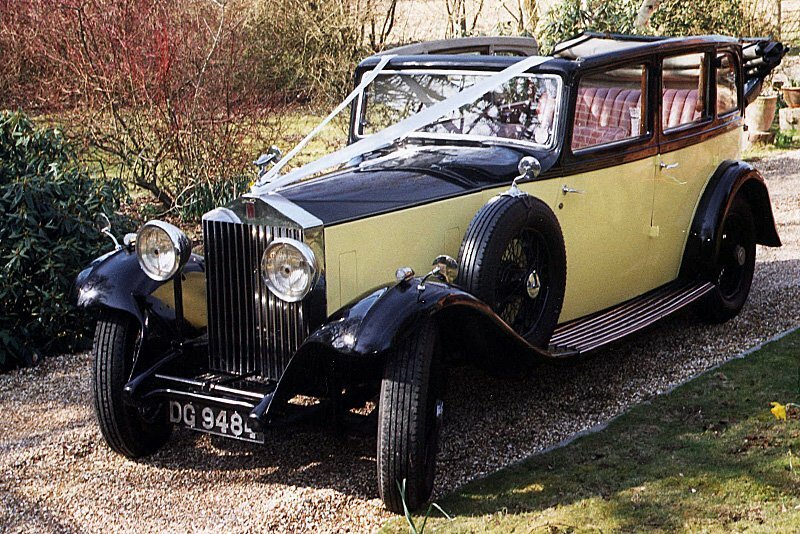 Our vintage and classic cars offer an opportunity to arrive at your prom in style. Our Bedford buses and coaches can carry up to 29 passengers so are very cost effective too. The total carrying capacity of our fleet is almost 140 passengers. Our unique vehicles add an amazing dimension to special events and we can offer discounts on multiple vehicle bookings. Why not celebrate that special milestone, birthday or anniversary in style by hiring one of our unique vehicles. Our beautiful vehicles will help to enhance any special occasion. The efficient service gave us complete confidence that everything would go as planned. The approach was friendly, yet professional throughout.